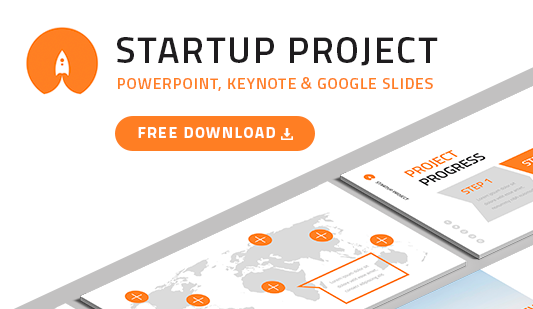 PPT Business Template Free (for PowerPoint) - Download Now! 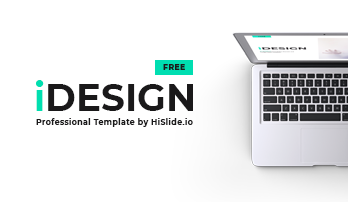 What is this PPT business template for and how to get it for free? 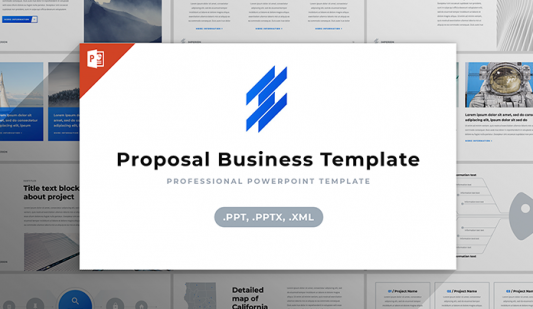 Here, users can find the PPT business template that can be downloaded for free. The element is comprised of 24 unique slides. It consists of different charts, profiles, infographics, and maps. Due to the variety of used elements, the template is suitable for various projects and presentations. Display complex or boring questions clearly and easily for perception. In addition, a high-quality unique template will serve as an image-maker and help speakers to show their skills. Perfect quality. Excellent quality is one of the main characteristics of business PPT templates. Our slides are approved. These are professionally developed elements that won’t have defects. We guarantee that no unexpected problems will occur while demonstrating presentations on high-resolution devices. Modern design. We choose a minimalistic design for our templates because it is the most appropriate option for business meetings and conferences. Such color theme looks modern but does not distract listeners from a speech. Free download. If you need business model canvas you are free to choose this PPT template and to download the slides for free. Multipurpose set of slides. The template is perfect for a wide range of business projects, and other presentations. Easy-to-use premade elements. The use of this PPT business template that is available for free does not cause difficulties. Users easily learn how it works.